The 2013 edition of the Almanac looks at the historic monthly performance of the FTSE 350 sectors. Here we look at the Banks sector. 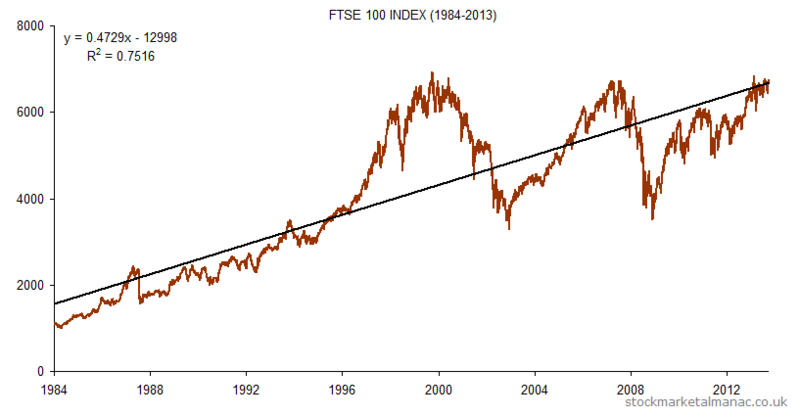 The following chart plots the average out-performance of the FTSE 350 Banks sector over the FTSE 100 Index by month since 1999. 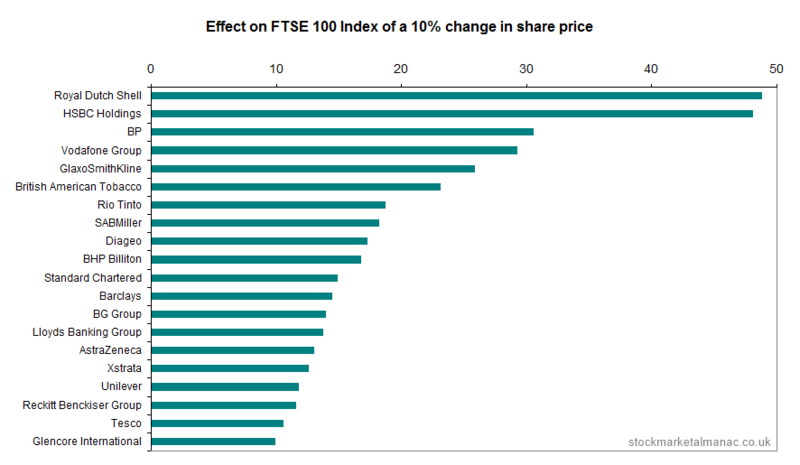 For example, since 1999 on average the sector has under-performed the FTSE 100 Index by 2.1 percentage points in December. The sector has no consistently strong months; although the sector has out-performed the market by an average of 2.1 percentage points in April, the sector has actually under-performed the market that month in eight of the past 13 years. 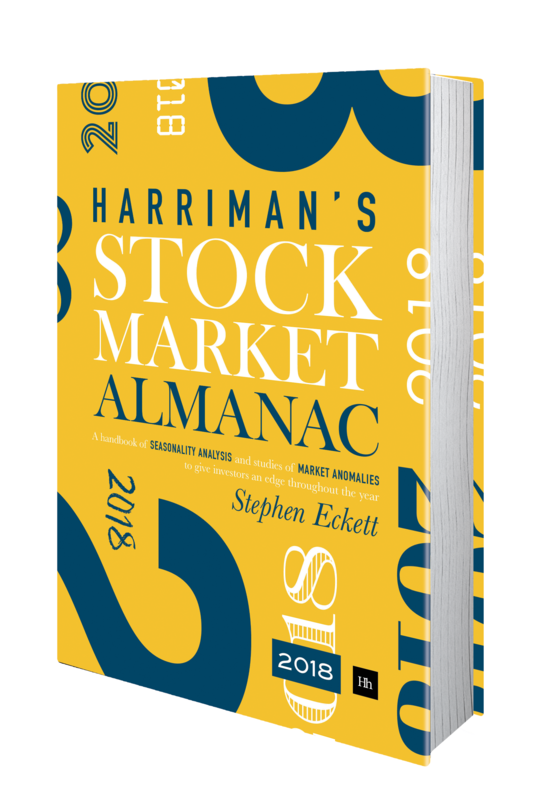 The weakest months have been November and December – the sector has out-performed the market only five times in December in the last 14 years.